CBR had the exclusive first look at the upcoming title with an interview of Lemire. Details of the story are slim but involve some drastic changes to mutants and it involves Inhumans. 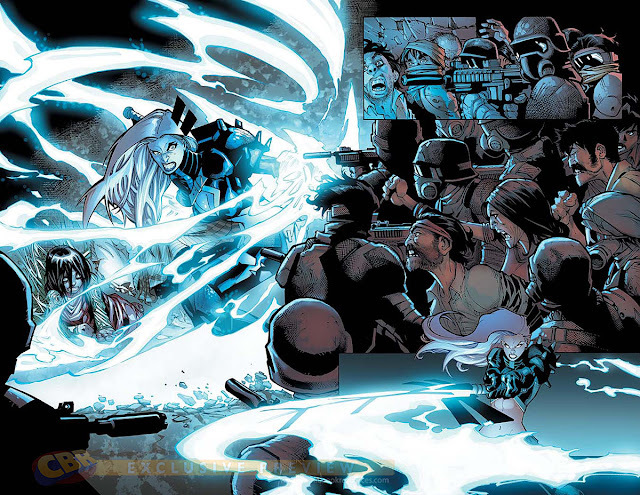 The Terrigen Mists as seen on the cover will have some unexpected effects on the mutants and some will disappear. "Cyclops and a number of other prominent X-characters are missing due to this event with the Inhumans," said Lemire. The X-Men have consisted of different members that span eras, some have traveled to the present, so the makeup of this team includes some favorites. 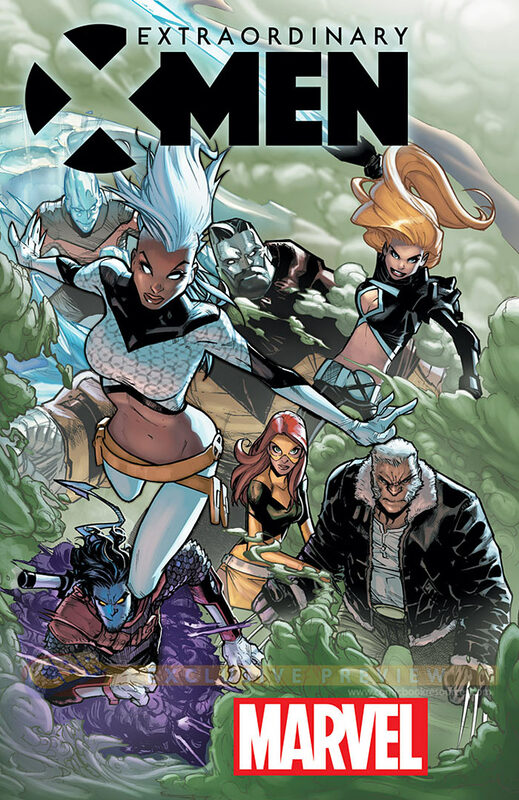 "I guess we can go through the cast: we have adult Bobby, young Jean Grey, Storm, Colossus, Nightcrawler, Magik and Old Man Logan," Lemire revealed. 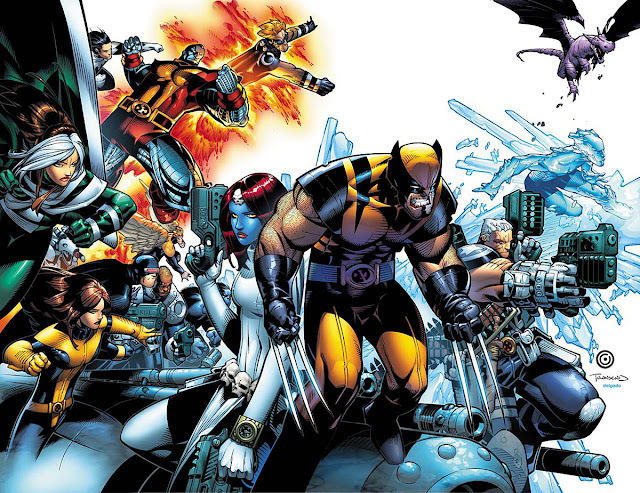 "The X-Men are the ultimate superhero family. There's just so much rich material to mine with these characters; they're all so amazing and I can't wait for the book to start coming out so I can share what I'm doing with everyone. You can't please everyone, but all I can do is write the best X-Men book I possibly can, and I think I am."